Need immediate support or ready to take the next step on a better roofing solution? Let us help you now. 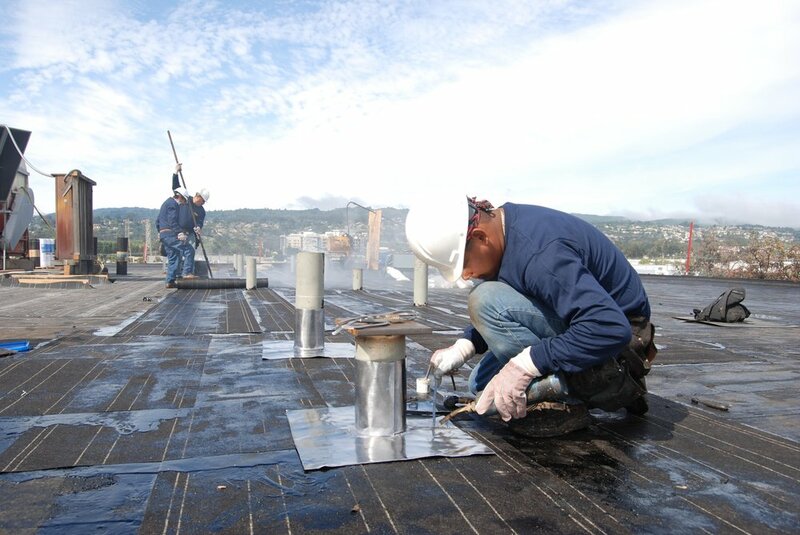 Find out more about our team and services, and discover what has made us a leader in the commercial roofing industry.